The American soprano Abbie Furmansky, came to prominence in Europe as an ensemble member at the Deutsche Oper Berlin, where she quickly established herself in the lyric soprano repertoire. Admired for her spirited stage presence and the luxurious timbre of her voice; she has worked with leading conductors such as Edo De Waart, Kent Nagano, John Nelson, Ingo Metzmacher, Christopher Hogwood and Christian Thielemann. Furmansky has appeared throughout Europe and the United States with orchestras such as the Deutsches Symphonieorchester Berlin, the Netherlands Radio Philharmonic Orchestra and the Bavarian Radio Orchestra. Her performance with Vesselina Kasarova and Ramón Vargas as Inès in La Favorite, conducted by Marcello Viotti and the Bavarian Radio Orchestra, is recorded on the BMG label. She appears in the Nicholas Lehnhoff Baden Baden production of Parsifal, conducted by Kent Nagano and released on DVD. Additional appearances have included performances with the New York City Opera, Canadian Opera Company, Washington National Opera, Los Angeles Opera, the opera companies of Munich and Frankfurt, and the Baden Baden Festival. Furmansky’s current repertoire includes: The title role in Madama Butterfly, The Marschallin in Der Rosenkavalier, Elisabetta in Don Carlos, Marie in Wozzeck, Sieglinde in Die Walküre, Madame Lidoine in Les Dialogues des Carmelites, and Ariadne in Ariadne auf Naxos. Performances have included Robert Wilson’s Los Angeles Opera production of Parsifal with Placido Domingo, Netherlands Opera debut in Elektra, concert broadcast performance of Parsifal with the Netherlands Radio Philharmonic Orchestra, and a concert of Mozart arias in Constance, Germany. Concert performances have included Britten’s War Requiem at the Philharmonie Berlin, the concert debut at the Lucerne Festival with the Luzerner Sinfonieorchester in the European premiere of Bernstein’s Kaddish Symphony, the Samuel Pisar’s narration & text, released on Nimbus Records, Beethoven-Strauss’s Die Ruinen von Athen with the Dresdner Philharmonie and Philippe Entremont conducting, Frank Martin’s Golgotha in Potsdam, Beethoven’s 9th Symphony in Novi Sad Serbia and Mendelssohn’s Elijah with the Singapore Symphony Orchestra. Highlights of 2008-9 included: new productions in new roles at the Staatstheater Mainz as the Marschallin in Strauss’ Rosenkavalier, Jenny in Weill’s Mahagonny, Mimì in Puccini’s La Bohème and her debut as Marie in Wozzeck. In January 2010, Abbie Furmansky made her debut as Madama Butterfly, in a Katharina Wagner production at the Staatstheater Mainz. 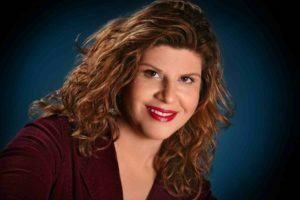 An increasingly sought after international voice teacher, Abbie Furmansky maintains a private vocal studio, and for several years a faculty member of the prestigious IVAI summer program in Tel Aviv. As of 2010, Furmansky teaches vocal technique in workshops to the singers of the Berlin Staatsoper Opera Studio. In April 2011, as an artist in residence, she gave a lecture and led a masterclass at her Alma Mater, the University of Wisconsin-Madison, where she also sang a recital with her husband, Daniel Sutton. 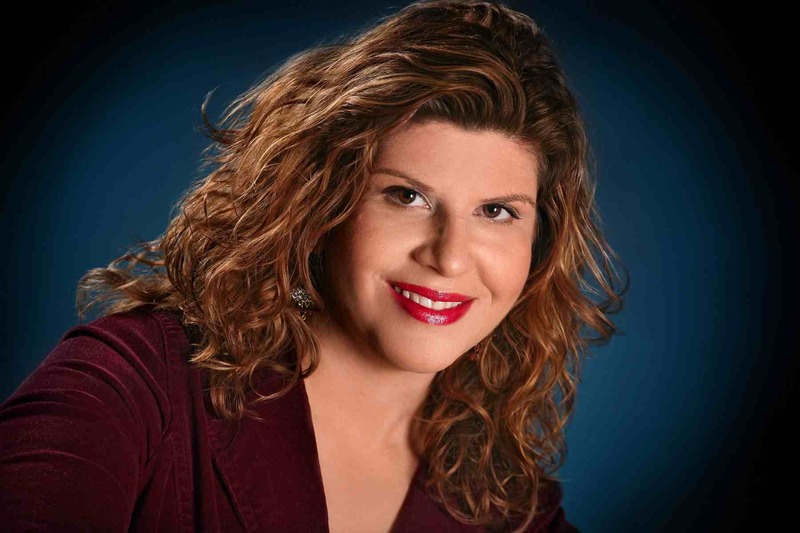 In the summer of 2011, she taught at the Greek Opera Studio in July, and at the Ars Vocalis Mexico International Vocal Academy in July-August. In Zamora and Morelia (Mexico), she gave recitals with Alexandr Pashkiov (Piano) in July and August. In October 2011, Furmansky sang a Verdi/Wagner Gala performance at the Magdeburg Theater sponsored by the Wagnerian Society, and in April 2012, Mahler’s 2nd Symphony in Sofia, Bulgaria, which was broadcasted on the Bulgarian National Radio. In October 2012, Abbie Furmansky made her Carnegie Hall debut, singing Mahler’s 8th Symphony with the American Symphony Orchestra conducted by Leon Botstein. In March 2013 she sang the Rossini Stabat Mater and Mendelssohn Psalm 42 in Berlin-Friedenau. In October she sang the Verdi Requiem with the Oratorienchor, at the Friedenskirche Potsdam. November brings the Verdi Requiem again this time in Magdeburg with the Magdeburger Kantatenchor and the Mitteldeutsches Kammerorchester. In April 2014 she makes her debut with the Rundfunk-Sinfonieorchester Berlin, at the Atze Muziktheater in “Der Ring in 100 Minuten” as Sieglinde, Wellgunde, Gutrune, and Freia, directed by Jasmin Solfghari, and conducted by Heiko Matthias Foerster. In 2015 she sings the 4th maid in Elektra with the Rundfunk-Sinfonieorchester Berlin and Marek Janowski conducting. Furmansky makes her home in Berlin, where she lives with her son Joshua, and her husband, the composer and pianist, Daniel Sutton.